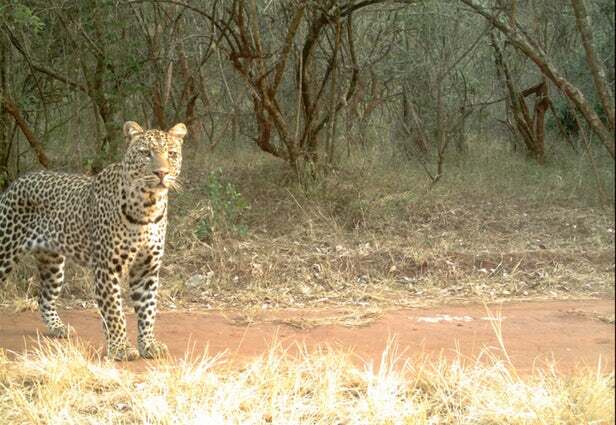 A recent research (which was led by dr. Samuel Williams from Durham’s University) shows the extreme decrease in number of living leopards in Africa. The research itself has taken place in African Soutpansberg Mountains from 2012. – 2016. At the end of the research they concluded that cats’ population density has decreased around 44 percent in the 4 given years. 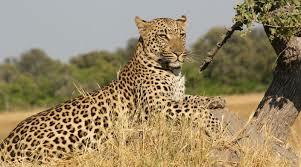 Therefore it is notable that leopards are an endangered specie today more than ever. But, there was a research which taken place in 2008. led by the same team members. Since the mentioned research in 2008. there is a decrease of two thirds in the population. 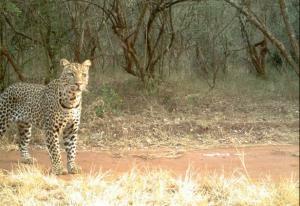 The team mentioned how hard it is to study leopard population because of their secretive nature and behavior. The Government is also fighting this problem. The hunting ban is still in effect and the information about the wild hunts are being collected. The leading reason for such a decrease is human factor. Wild hunt, shooting, snaring and poisoning are still the leading causes of leopards’ deaths in Africa. 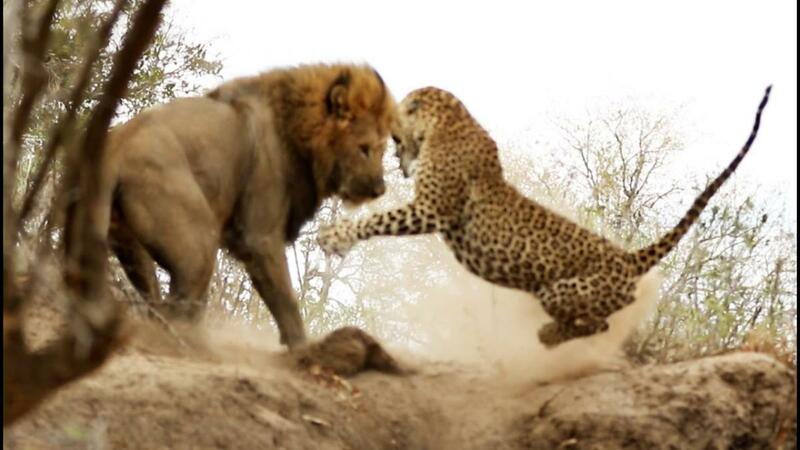 Leopards are large carnivores, and as such are extremely important for our ecosystem and complete food chain. Their loss would effect our ecology and our culture for good. If we don’t find a way to slow down the decrease rate, leopards will be gone from the region by 2020. They population density has also decreased by 44 percent since 2012. It’s interesting that there were more than 10 leopards per 100 square kilometers in 2008 in the area mentioned. At the end of this research’s period, there were only 3.65 per 100 square kilometers. The info is even more alarming if we add on the fact that in 2008. this was the area in Africa which had the greatest density of leopards living in the entire continent. 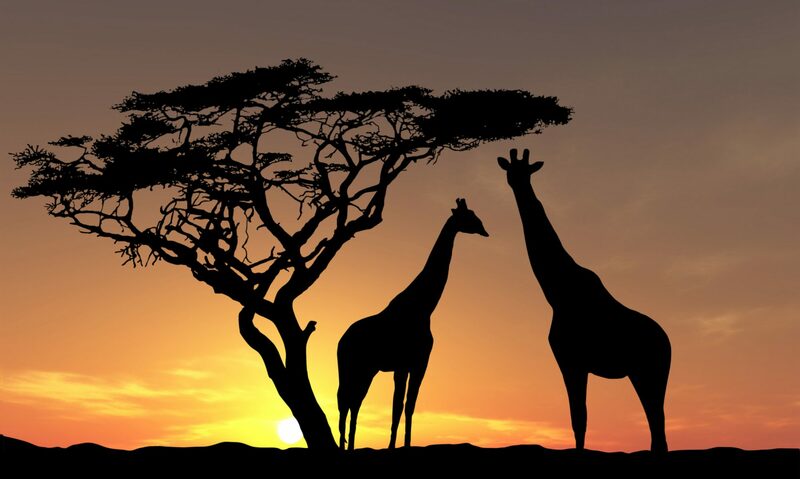 It’s not only about leopards. Big carnivores in global have lost 53 percent of their historical range today. Leopards have lost about 63 of that range, and more than 80 percent of their historical range in Africa. If you have any questions or suggestions, feel free to use the Contact form. We promise we will get back to you ASAP!